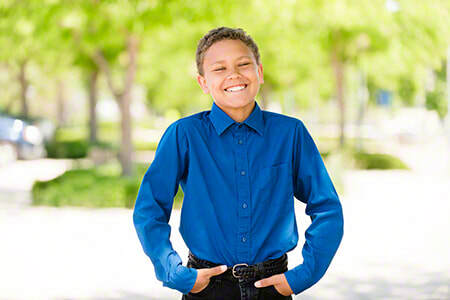 William is a happy child with a great disposition and a kind heart! He enjoys interactions with adults and other children and is fun to be around. William is athletic and has a big interest in sports. He is very social and curious about the world around him. William is a member of the Muscogee Creek Nation. This sixth grader enjoys attending school. ​All family types will be considered regardless of American Indian status. 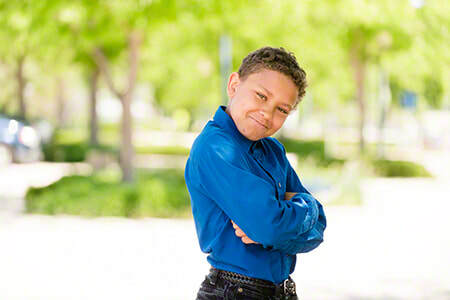 William has a close relationship with his siblings that he would like to maintain following placement. Financial assistance may be available for adoption-related services.